Keep a watchful eye on such critical equipment as engines, exhaust manifolds, and shaft bearings and spot problems before they leave you stranded on the water. 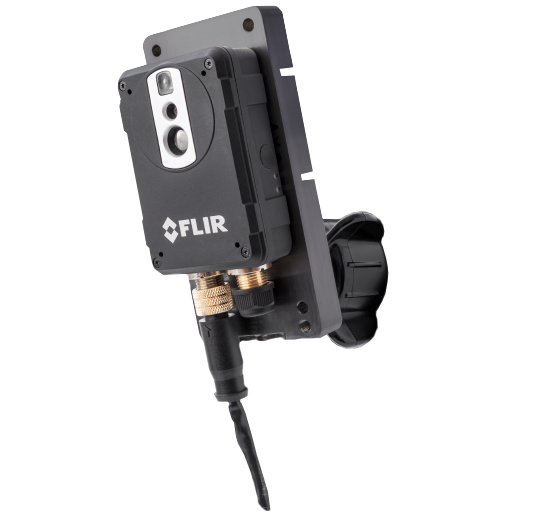 And FLIR’s exclusive MSX® imaging blends visible and thermal images for more detailed imagery that is easier to understand. © Copyright 2019 Infrared Systems. All Right Reserved.